Calvert Rogers hall is where the body of sophomore Madison Scott was found. A Mass to remember sophomore Madison Scott has been scheduled for 4 p.m. Oct. 23 at Lindenwood’s Cultural Center. 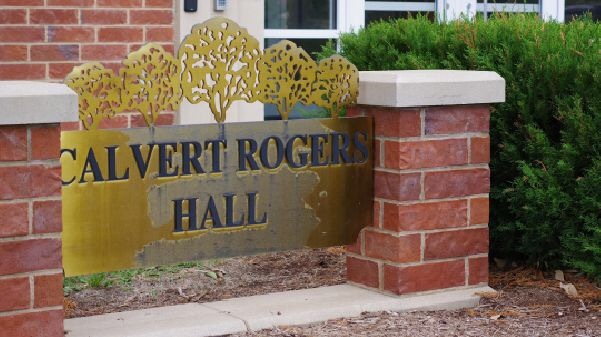 Scott was found dead in her dorm room late Monday, in Calvert Rogers residence hall. She apparently took her own life, according an email from a university administrator. On Friday, the St. Charles County Medical Examiner’s Office said Scott’s official manner of death will not be released until toxicology reports are completed, which could take up to 10 weeks. 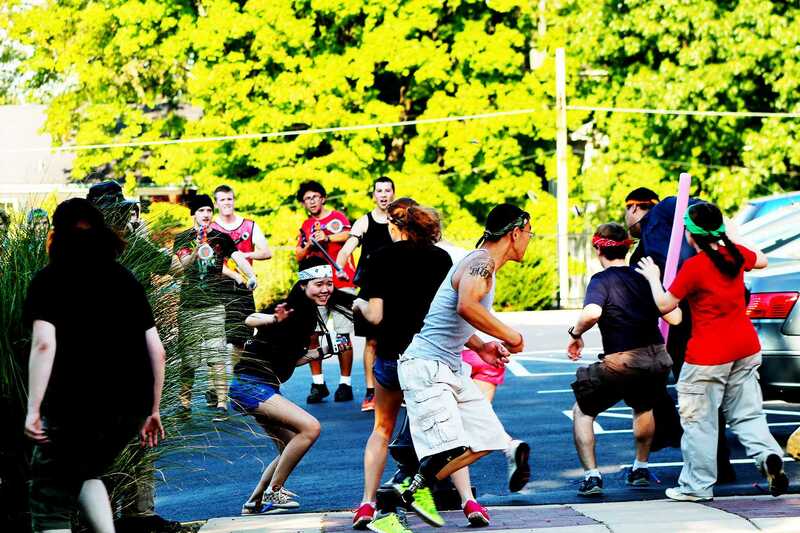 The Cultural Center is situated at 400 N. Kingshighway St,, less than a half mile from the main campus buildings. Funeral arrangements are being handled by Freeman Mortuary. In lieu of flowers, the family has suggested memorial contributions to: the Coalition for Life St. Louis, 11780 Borman Drive, St. Louis Missouri, 63146; Immaculate Conception Church, 1206 E. McCarty St., Jefferson City, Missouri, 65101; or the Helias Foundation, 1305 Swifts Highway, Jefferson City, Missouri, 65109. No other details about the campus service were released in an email sent to students on Thursday. This article will be updated when they become available. Published Sept. 25, 2015; 1:20 p.m.